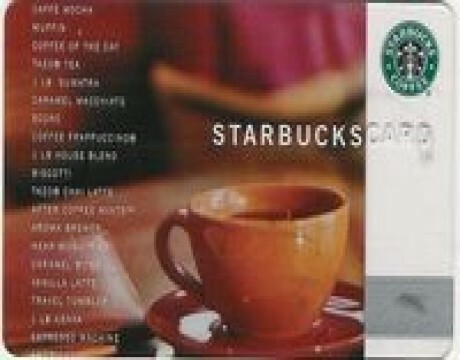 Receive a $10 Starbuck gift card and treat yourself at any Starbucks. Free high-speed internet access, complimentary Express Start Hot Breakfast Buffet, and Manager's Refresh Reception (Mon-Thurs evenings) are included. Multiple night stays will be considered one stay for the gift card. Special Conditions: All packages are based on availability and subject to taxes. Contact Details: Please make your reservation online or call the hotel directly: (877)776-7670. Please provide us your contact details and your inquiry below and we will get in touch with you to help you arrange any of our Specials, Events & Packages. 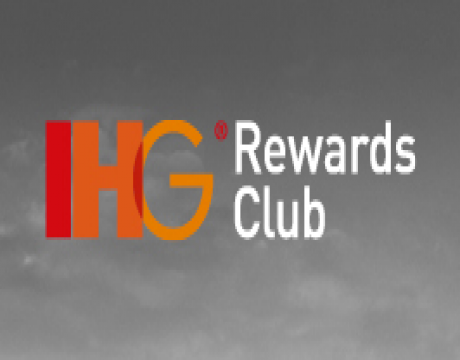 This website is maintained on behalf of Holiday Inn Express & Suites Morgan Hill, a licensed user of certain proprietary trademarks and service marks of InterContinental Hotels Group.